Here are the Testers offices, read their testing rules before requesting a test. If you are new first thing you should do is introduce yourself here. 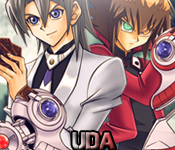 Play our little funny games: End of the card letter, What Yu-Gi-Oh! card am I?, Reach 1000 to get 1000 VC, I am better than you. Post here if you recruited somebody to get 200 VC. » who I am now?? Who do you think is the duelist of this week (30.08.2010 - 05.09.2010)? here it is i play with Real at Spanish championship. Location : location? ugh this one is hard... In front of my computer? 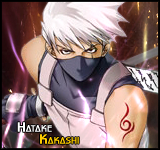 Hamachi: VDA_LEADER_EVIL_MASTER no password join it only if u cant find me on any other network. » The Kyoto-ben accent disappearing?